The IP1000C is Icom’s wireless network system and keeps track of the radios in your network. 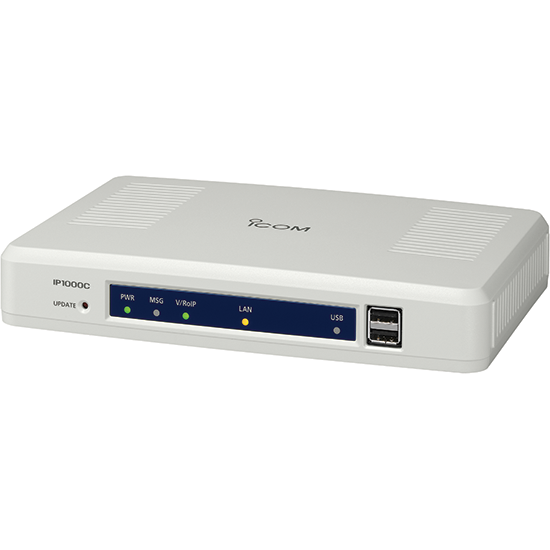 IP1000C can also communicate with third-party manufacturers' WLAN access points allowing for flexibility. 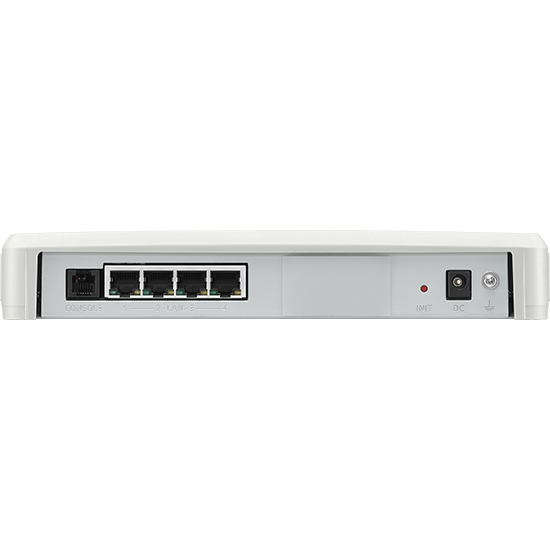 It easily installs with existing IP1000C or new wireless networks.